SnapEngage is a live chat software that allows users to engage with customers who are currently browsing their website. Its features include message sneak peek, co-browsing, SMS-to-chat, file exchange, and more. We compiled SnapEngage user reviews from around the web and determined that it has generally positive ratings. We also shared its available pricing options. Users who gave SnapEngage a positive review said that the app is easy to setup and navigate because of its user-friendly interface. They also commended the support team’s responsiveness to their queries. Users who gave SnapEngage a negative review said that the app’s analytics need improvement. They also said that the integration capabilities of the tool are quite limited. A user who left a positive review of SnapEngage on G2 Crowd said that his favorite features on the app include the highly customizable appearance, proactive chat, secure information transfer, and competitive pricing. He also added that the support team is great and easy to work with. A user who left a negative review of SnapEngage on GetApp expressed his disappointment over the absence of a transcript feature, which he said is pretty common in similar providers. He also suggested having a whisper mode so that admin or managers can view chats and coach agents on their responses when needed. He said that this would be helpful in training new users. SnapEngage offers two subscription plans: Self-Service ($99/month) and Full Service (customized pricing). The main differences between the plans include the number of team member allocation and access to premium features such as advanced integrations, secure chat options, and agent training. To know more about SnapEngage’s Full Service plan, contact their customer support team. Check out the list below of some of SnapEngage’s features. 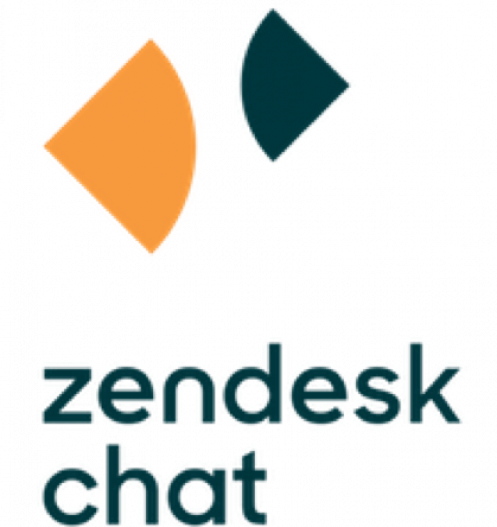 Best Live Chat Software 2017: Zendesk vs SnapEngage vs Pure Chat— We took a closer look at three of the top and up-and-coming live chat software for small businesses and reviewed their features and pricing. Read this article to know our recommendations. 7 Ways Live Chat Can Help You Achieve First Contact Resolution — Addressing customer’s concern at the first point of contact is a key performance indicator. Read on to learn seven ways to use live chat to achieve this. Top 20 Guerilla Marketing Ideas: From Social Media to the Street — A limited budget for marketing and advertising should not prevent you from capturing the attention of your potential customers. Read on to learn 20 guerilla marketing ideas that you can use for your business. Free Small Business Software: 37 Tools For Simplifying Your Business — There are a lot of free tools that can help you keep expenses down. In this article, we share with you some responses from small business owners who use these tools to make their business processes easier for free. Does SnapEngage offer a free trial? Yes. SnapEngage offers a 15-day free trial to interested users. Do I need a credit card to sign up for SnapEngage’s free trial? No. You do not need to provide credit card information to sign up for the SnapEngage free trial. Can I reactivate my subscription anytime after I cancelled it? Yes. You can reactivate your SnapEngage subscription anytime after cancellation. Read this article for more details. This video provides an overview on how SnapEngage can help businesses communicate better with their customers with the help of third-party integrations. Not sure if SnapEngage is the right fit for you? Read our reviews of all top live chat software or check out one of these three SnapEngage alternatives. 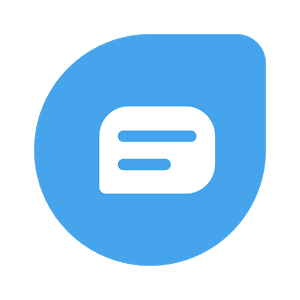 Snap Engage provides an easy to use chat solution for companies to support their user base through a live chat agent system. We use snap engage to augment our phone and email support. However, we find that many clients prefer to chat with a live agent over calling or emailing us. It provides a good blend of immediate feedback and convenience for our clients. I have heard they are working on it, but there is currently no easy way to give our clients a copy of their chat transcript. We also have multiple chat sources and it would be nice to be able to view all of that data in one place instead of through multiple analytics portals. I only wish I knew that we were not able to automatically send chat transcripts. However, I am aware that they are working on this capability and we have found a workaround for now in case a client does want a transcript. Snapengage delivers on everything that it says it will. It provides a great avenue for our clients to get in touch with us. We have seen some clients prefer to use Snapengage vs any other medium of communication. If there was one thing, I guess it would have to be for the user to receive a copy of the transcript if they would like. There’s nothing I have found that I wish I had known. The product delivers exactly what I need for my clients and it has been a very pleasant experience. Pretty easy to set up & use. Good analytics. I’ve been pretty happy overall. We love SnapEngage! The software is very user friendly and gives you a lot of great info straight out of the gates that help gather a lot of customer info without them having to type it in (ie, OS, browser, referring URL, URLs as they navigate, etc). There’s nothing I found out after starting to use the software that I wished I had known ahead of time. We love it and it works great for us.